Since 1906, Lima Rescue Mission has been reaching out to poor and homeless men by providing physical and spiritual care in a time of crisis. The Mission is an evangelical, non-denominational organization. All funding comes directly from individuals, businesses, churches and other organizations who want to be involved in helping people in need in our community. We do not receive any funding from the government or other agencies. Thank you for taking the time to learn more about the Mission. Our website is designed to provide you with as much information as possible. However, if you have any questions, please contact us. To see more, visit our video page. Lima Rescue Mission helps men with both physical and spiritual needs by providing food, clothing and shelter as well as Bible studies, chapel services, classes and one on one spiritual counseling. We strive to provide a safe and secure environment that promotes positive life changes and where healing takes place. The Mission also ministers to at risk youth through a summer day camp at our campgrounds, Camp Roberts. 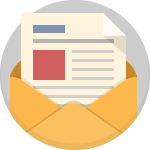 Additional information is available on our How to Help page. 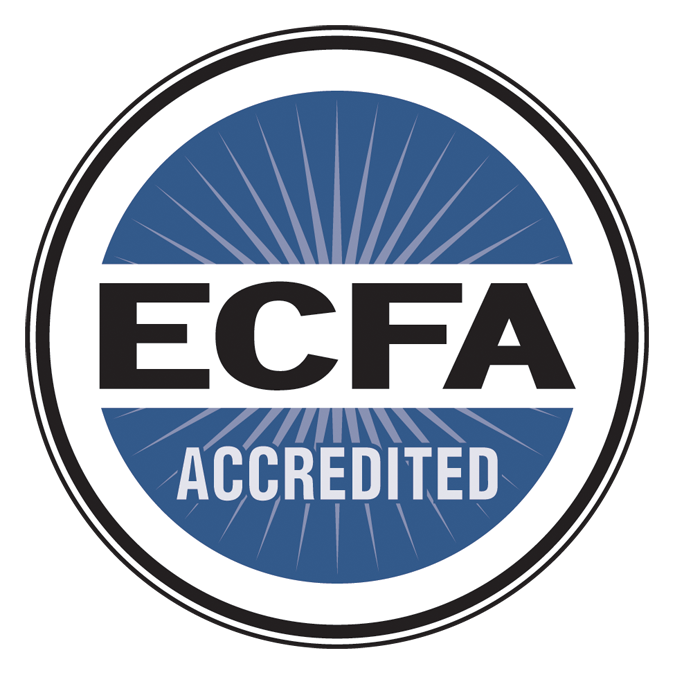 Lima Rescue Mission is proud to be accredited by the Evangelical Council for Financial Accountability (ECFA). As a member, we must faithfully demonstrate compliance with established standards for financial accountability, transparency, ethical fund-raising and sound board governance. For more information about ECFA standards, visit www.ecfa.org. Your gift helps others in a time of need! Donate online now.